hemoh~hemoh~: always love you ! 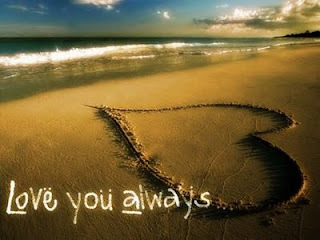 I love you, I always have, I always will, no question about it. Say's when I first ever told you I love you I meant it with all my heart when I told you I would love you 4ever I meant it with every beat and still do today!! !